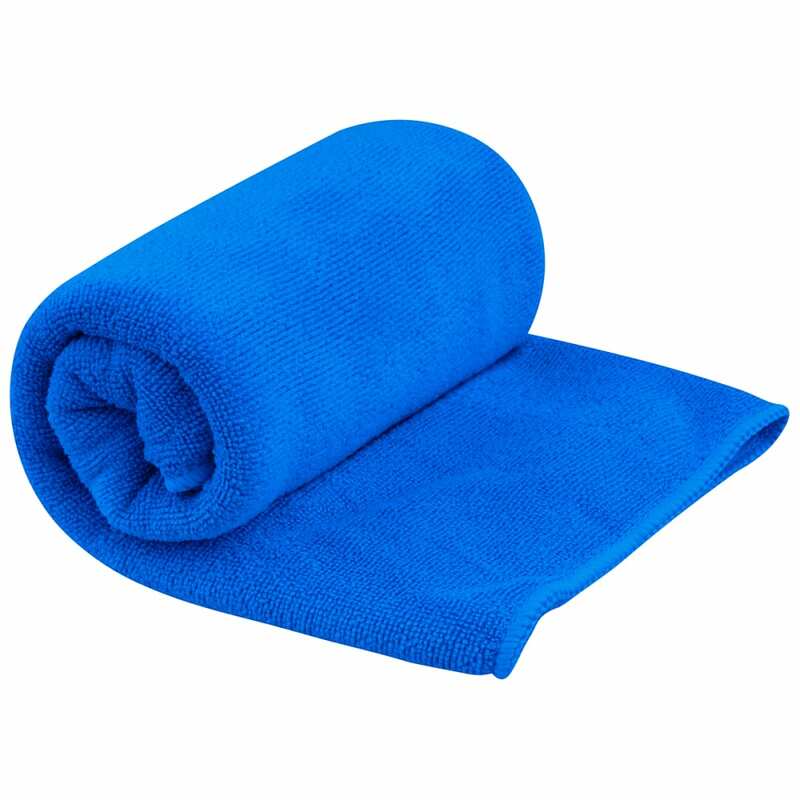 Absorbent and quick drying, the Tek Towel is ideal for travel and all outdoor activities like camping, boating, swimming at the pool or beach, or drying off the dogs. Keep one in your gym bag, too! Pouch measures 5.5 x 3.5 x 2.5 in.